Tuesday, July 8 from 9-11, we will be bringing bagels and coffee to Nationwide Children’s Hospital! 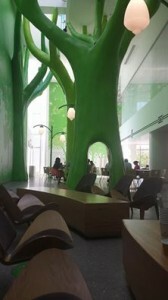 If your child is inpatient on the Heart Floor, or you are visiting the clinic, come see us in the magic forest!! Hope to see some new and familiar faces!! !